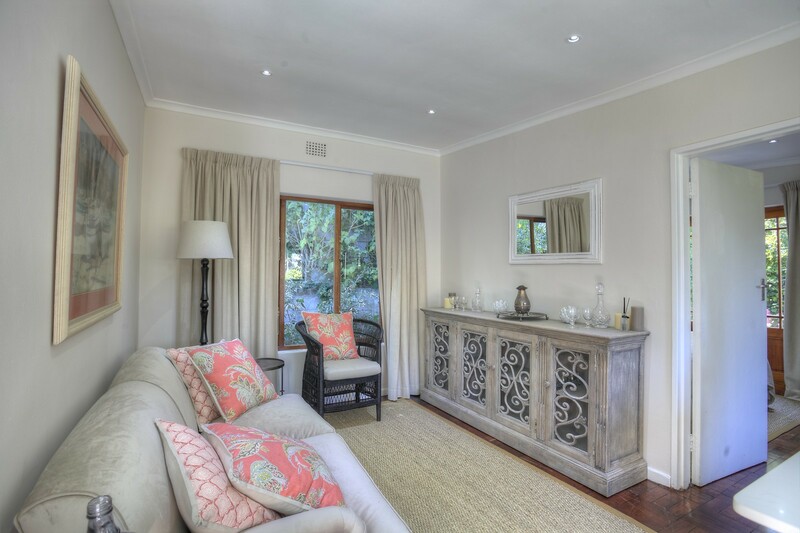 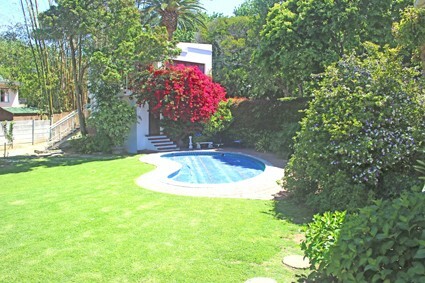 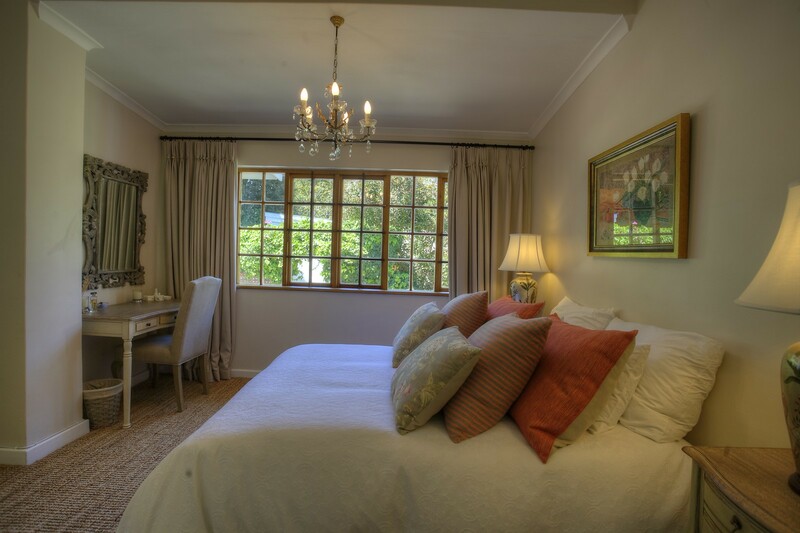 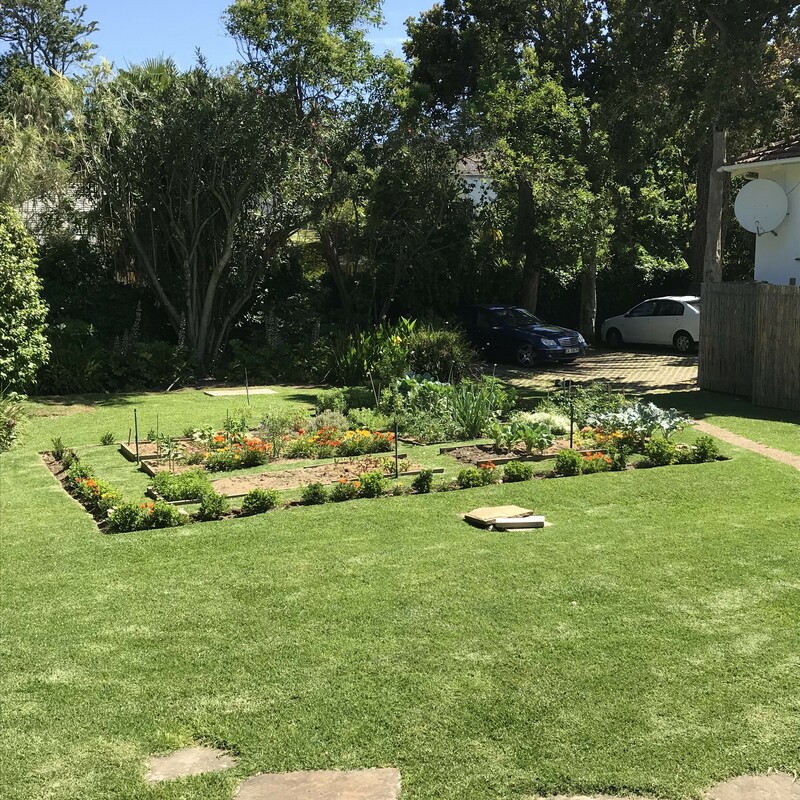 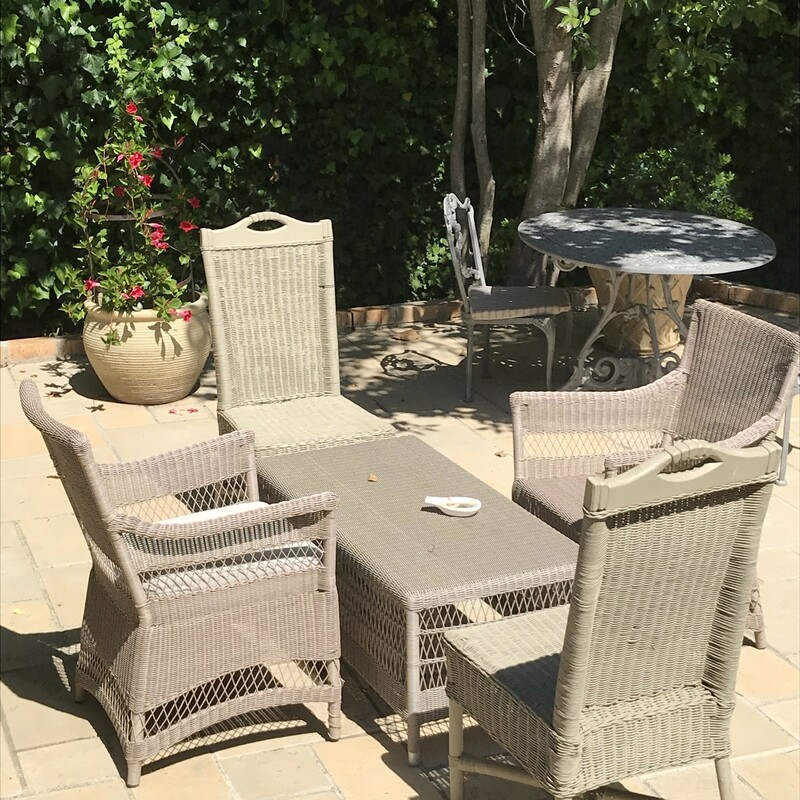 Peaceful accommodation overlooking established garden with pool, braai facilities and secure parking inside the property. 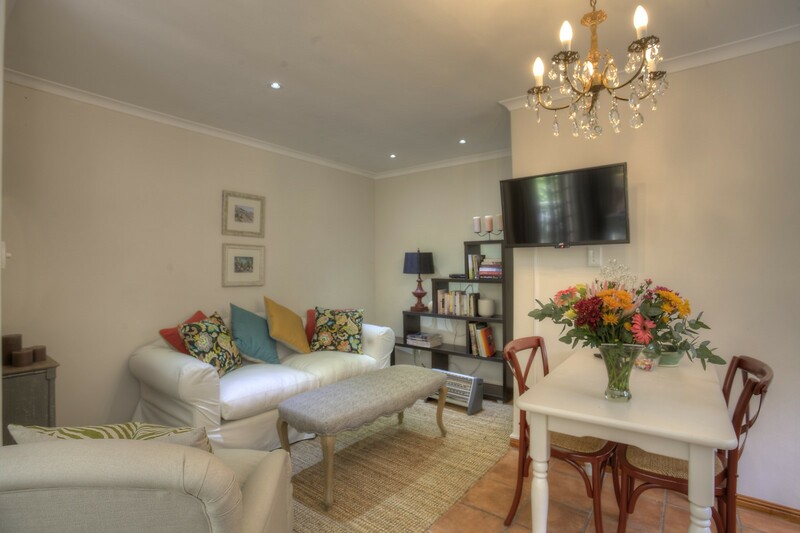 Three tastefully decorated, self-contained units with their own patios, free Wi-fi, full DSTV and and laundry facilities. 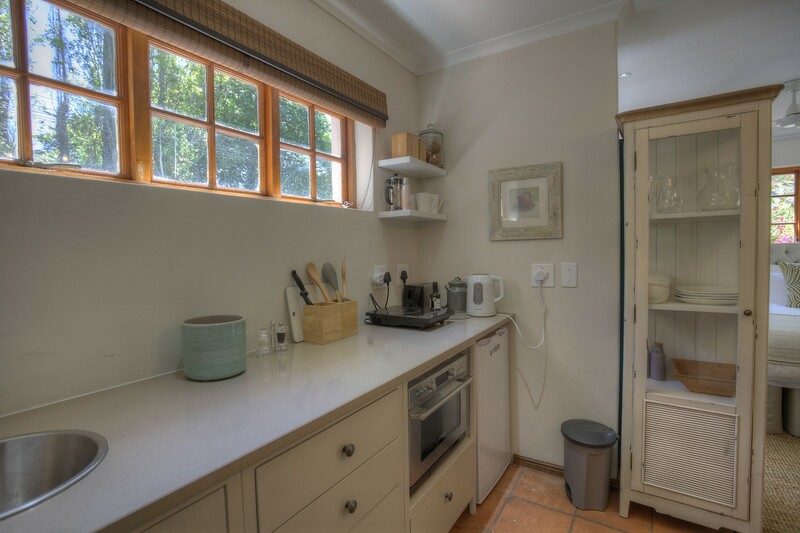 Each unit has a fully equipped kitchenette with access to our small herb and vegetable garden. 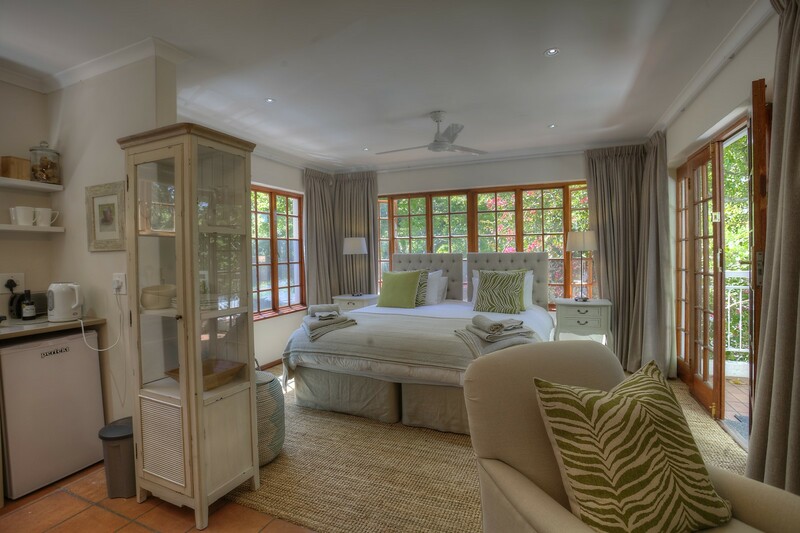 The Home Suite: The largest of the three units with a KING extra long double bed, this can be converted to two singles, a sitting-room area and separate bathroom with shower. 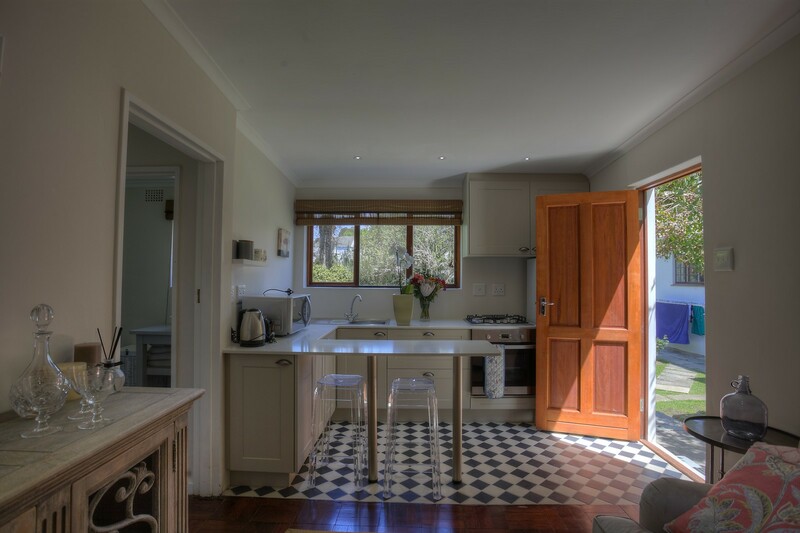 The room leads out onto a patio where you can braai and entertain friends. 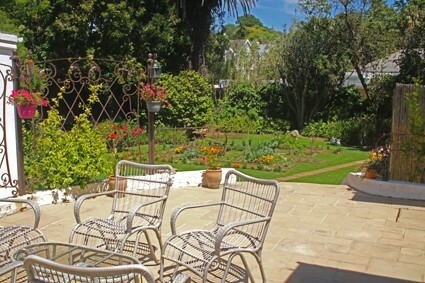 Parking is free and under the trees at the bottom of the garden. 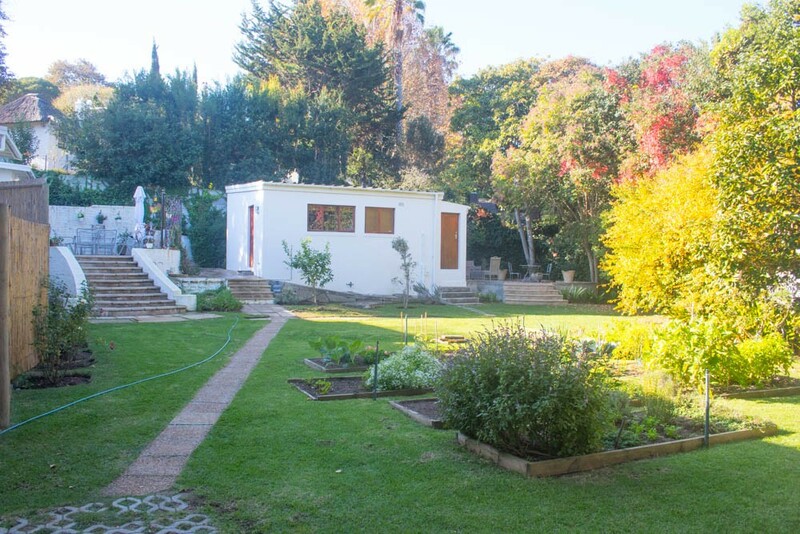 The Garden Cottage: This is a separate building with QUEEN extra long bed, a sitting-room with kitchenette and a bathroom with shower. 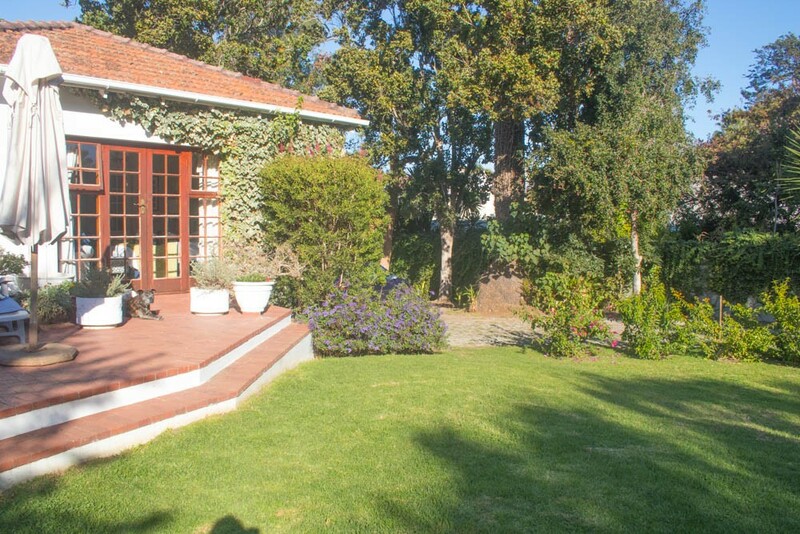 The patio is completely private and has braai facilities and where one can eat your evening meals. 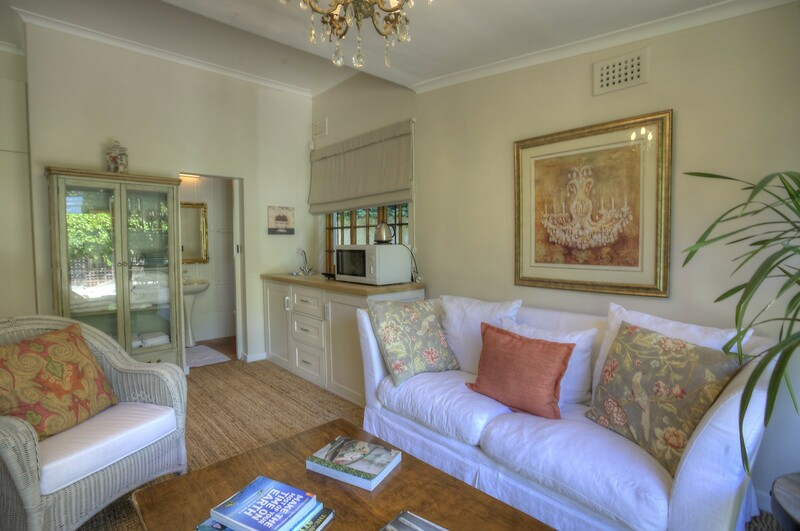 The Studio Flat: This is our "tree-top" unit with KING extra long double bed, can be converted to two singles, a small balcony that overlooks the swimming pool. 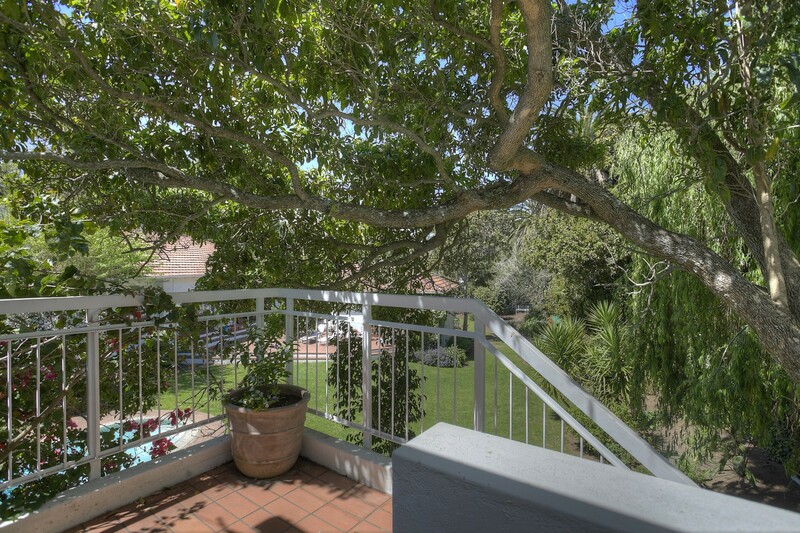 You can happily braai next to the pool or upstairs on the balcony. 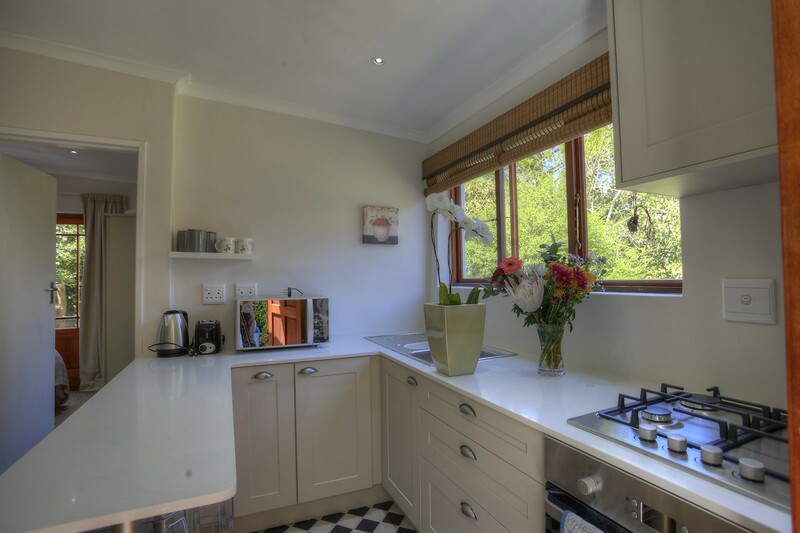 There is a fully equipped kitchenette with a sitting-room area and overhead fan.